Attend my $395 online class for FREE today! CLICK THE LINK BELOW SAVE YOUR SEAT! Hurry up, this class fills up quick and I would love to have you there! 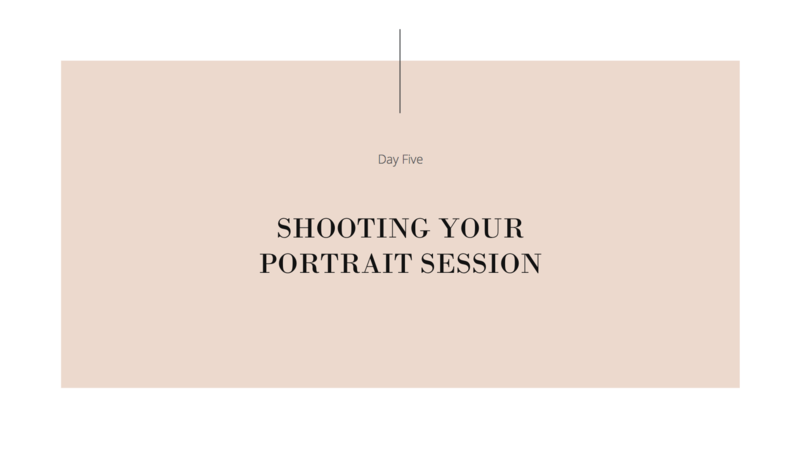 This class is for photographers who would love to learn from me personally and want an inside look at my process of styling sessions, directing clients and transform portrait work in post-processing. 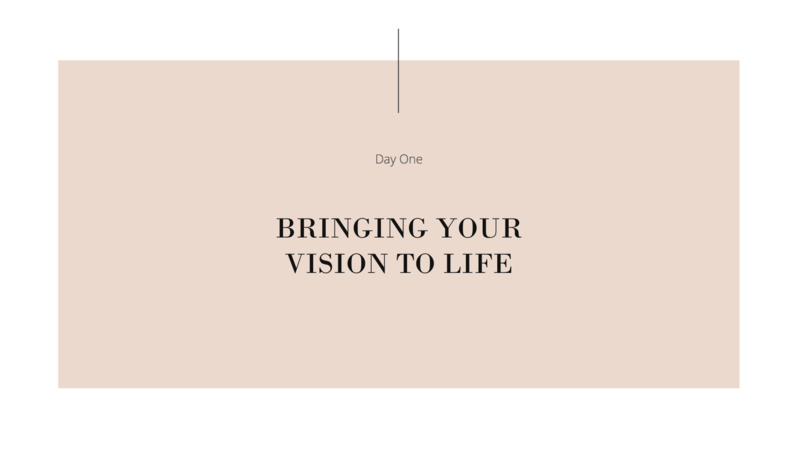 Taking control of HOW my sessions turned out was one of the key pieces in creating a striving business that helped me attract more dream clients, and made it possible for me to do what I love full-time. I'd love to pass this information on to you! & MADE IT POSSIBLE FOR ME TO take my 6-figure BUSINESS FULL-TIME! You'll get to see my entire process from start to finish so you can take what you learned and apply it to your own business and start getting real results. 30+ minutes of in-depth editing where I'll show you how to master the right Lightroom tools and tricks. You'll be amazed at how much time you'll start saving. 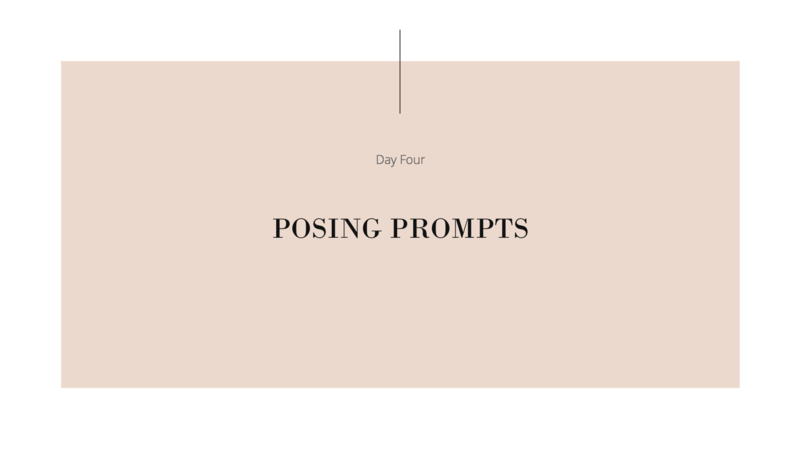 I'm also including my top posing prompts that you can save, print and use at your own session. You get to download them for your future sessions. You'll quickly see how directing clients in a natural way is key in creating work that shows real emotions and moments. 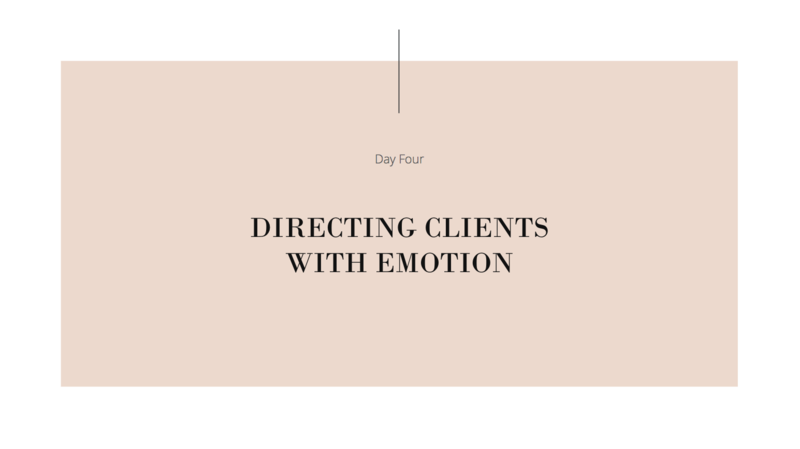 After the class I know you'll understand how creating work you truly love, directing clients in a natural way, will put you on the fast track to attracting and booking more dream clients! Have you ever wanted to watch someone's editing workflow?? Then you'll LOVE this part of the class. I show you my entire process from start to finish editing two galleries, and you'll quickly see how to create beautiful consistent portraits using some of my favorite tools and tricks! 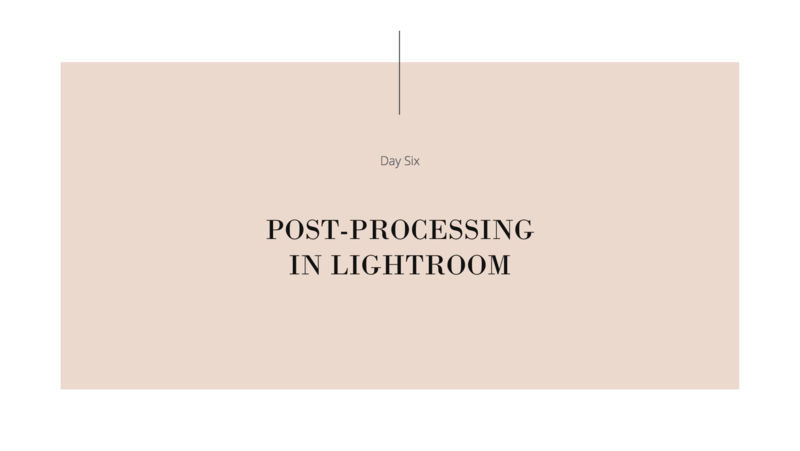 Many professional photographers know Modern Market for Lightroom Presets and tools for photographers and my hope with this class is to help others see not just the editing side of things, but really give them all the knowledge they need as so much goes into planning, styling and shooting sessions. Editing is just part of the magic and I believe that after you complete the whole class you'll leave with a whole new outlook on how you too can create stunning work, that will attract more of your ideal clients. SIGN UP & GET MY $395 CLASS FOR FREE! Get an instant class access after signing up!